I had been seeing post after post of all of the creatives on my Instagram feed choosing their "word of the year." I thought it seemed a little silly at first. How could you choose one word for your entire year? I figured it was just everyone's new "new years resolution." I definitely was not going to choose one for myself. I don't really know what changed my mind. Possibly it was reading the posts and finding some really good stuff in them. I noticed that people were using this to really push growth into their lives and their businesses. I wanted that. I wanted to start my year by encouraging myself to grow. So, I chose a word. I chose my word by searching "word of the year" on Pinterest. Original, I know. I came across this post about flourish by Chelcey Tate. 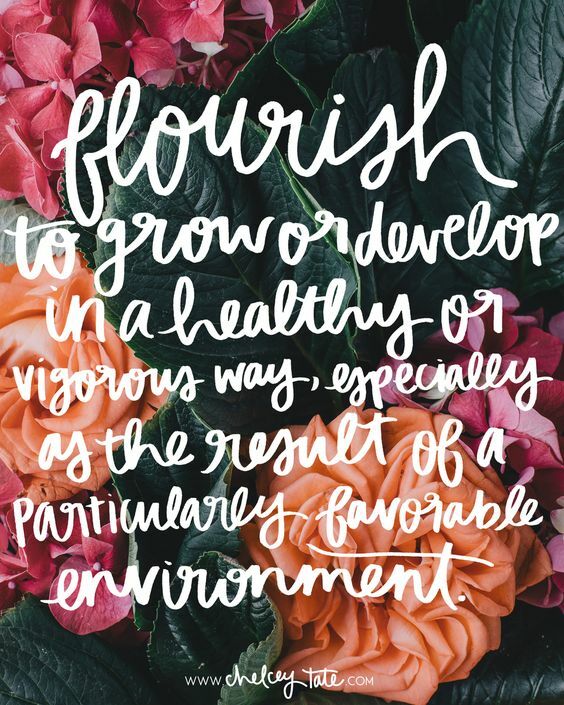 flourish - to grow or develop in a healthy or vigorous way, especially as a result of a particularly favorable environment. I loved that. The whole reason I decided to choose a word is because I wanted to grow, both in my business and in my personal life. This word was perfect for me. I already have two weddings booked this year. That may seem like a small thing to some photographers but for me, it is a victory. I have struggled to find clients and to establish a brand that people want to work with. In 2017, I took a few steps forward in my business - I second shot for wedding photographers A LOT. I shot a wedding by myself for the first time. I planned and hosted two styled shoots. I bought a new (full frame) camera. I raised my prices. I made industry connections. I have worked so hard to be where I am and in 2018, I want to take the next steps. I want to really grow my business. I want to build my portfolio and have a consistent style. I want to collaborate with more creatives. I want to attend a workshop to invest in my business. These are just a few things that I can think of right now but I know that no matter what, I would like my business to grow and I am going to continue working hard to make that happen. In 2017, I changed my major twice. The first time, I changed it to English. The second time, I changed it to Professional Writing. This college thing is really difficult and it is terrifying to make a choice that will affect your entire future. I know that I will always have my photography and I know that someday, I would like to be a mom who is there for her kids. However, I also have a passion for writing and for books. With my professional writing major, I have the ability to learn about editing and to work toward a position in the publishing world. It has always been a dream of mine to write a book. I still have that dream but it has also grown into a dream to publish books. This year, I would like to learn all about the editing and publishing world. I would like to work on writing and editing projects in order to build my portfolio in that area. I'm ready to chase after this dream. I would also like to grow as a person. In 2016, I transferred to Cedarville University after spending over a year running away from God. I went through a lot of growth after transferring here and all throughout 2017. That doesn't stop this year. I have changed so much since making the decision to transfer but I know that God isn't done with me yet. He has a purpose for me - a plan - and I am going to continue to learn from Him. I don't always listen as I should but in 2018, I am going to try really hard to hear His voice in my life. I encourage you to find a word for your year. I think it will be really good for me to have this word to reflect on throughout the year - to help push me to keep working toward my goals. Instead of a few new years resolutions - which are not bad, but are a little too much for me - this is just one little word to encourage you in 2018.